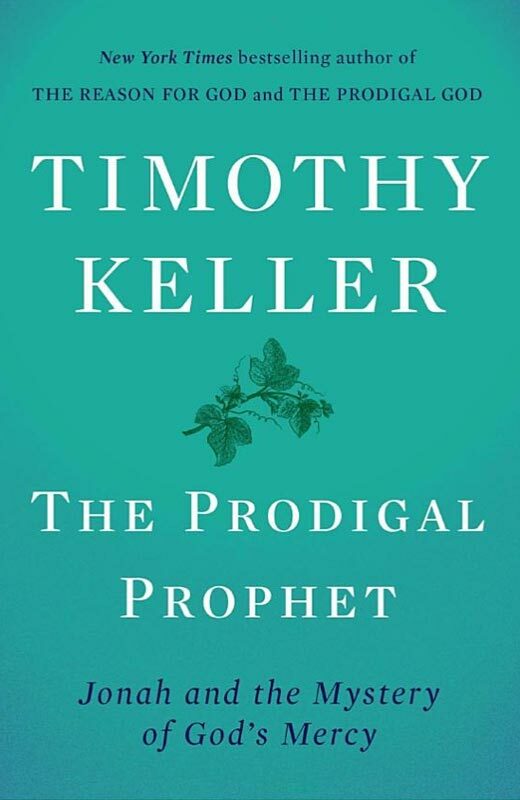 If you need some ideas for studies to use in your shepherd group, here are some books and videos that you might want to consider. Unless otherwise specified, the resources on this page were recommended by RBC shepherd group leaders. 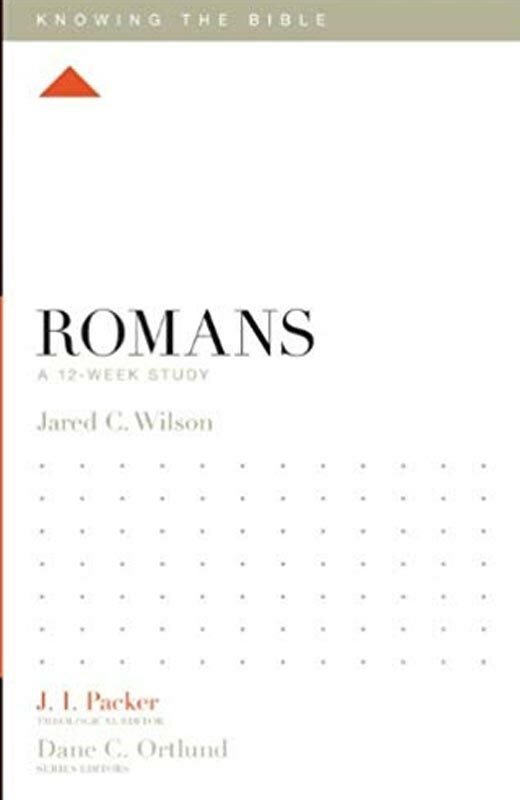 This study of the book of John uses 12 study sessions. Scripture passages are provided within the book, and there are good questions for the group to discuss, along with helpful marginal notes. 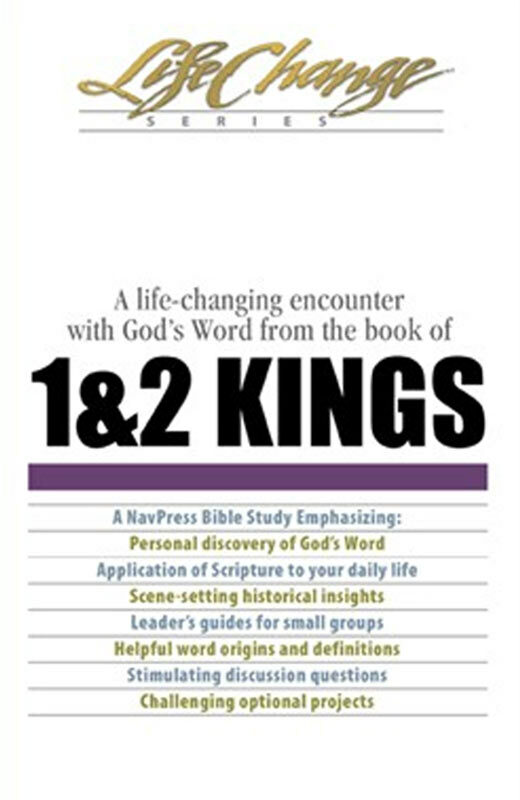 This is an 8-session study of two books of the Bible that are often neglected. The studies are somewhat lengthy, with a lot of good discussion questions and notes. This is a 12-session study with a unique format that might take a few weeks to adjust to. It is more than a simple “fill in the blanks” study. 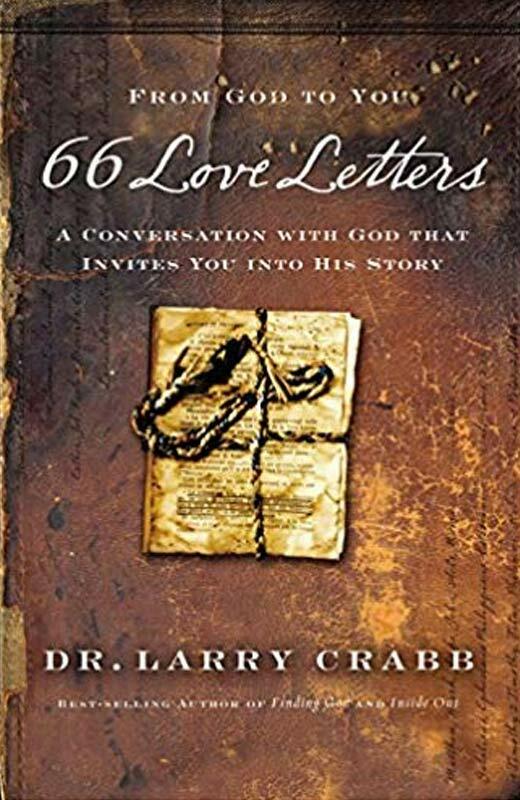 This book is written in the style of a conversation that Dr Crabb has with the Lord regarding each book of the Bible. The questions Crabb asks are real, deeply personal, and honest. The replies emphasize God’s overarching message: sin, grace, repentance, brokenness before a holy God, self-worshipping rebellion, radical servanthood, self-denial, no gospel without the cross, no salvation without Christ, no spiritual formation without suffering. This is a one-year devotional with daily readings. In today’s world, we are more preoccupied with solving our problems than with finding God. We’ve got things backward, says Dr. Larry Crabb. Instead of using God to solve our problems, we need to use our problems to find God. This book pushes us to be generous and to spend our lives and resources on the gospel. There are 26 chapters in the book, but it could be studied in one or two chapters per week. 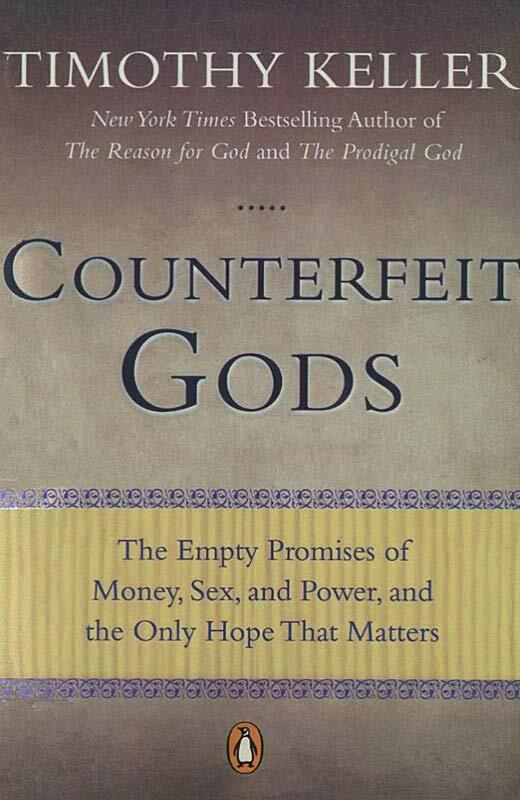 This book is excellently written and very easy to read. The chapters range from 12 to 20 pages; a group could go through one or two chapters per week. 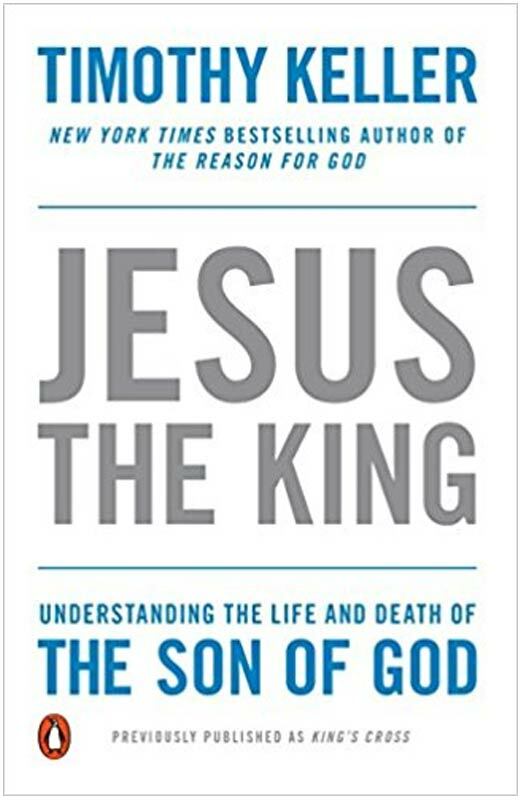 Dr. Keller walks the reader through the gospel of Mark extremely thoughtfully and sincerely. 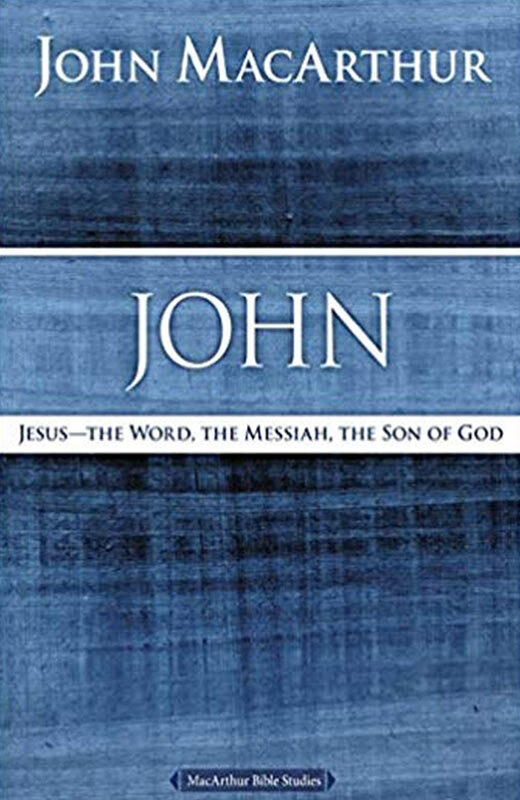 His passion for the unbelieving reader to understand the basic premise of the Gospel is palpable, and yet he equally helps the seasoned Christian gain a deeper understanding of Scripture. 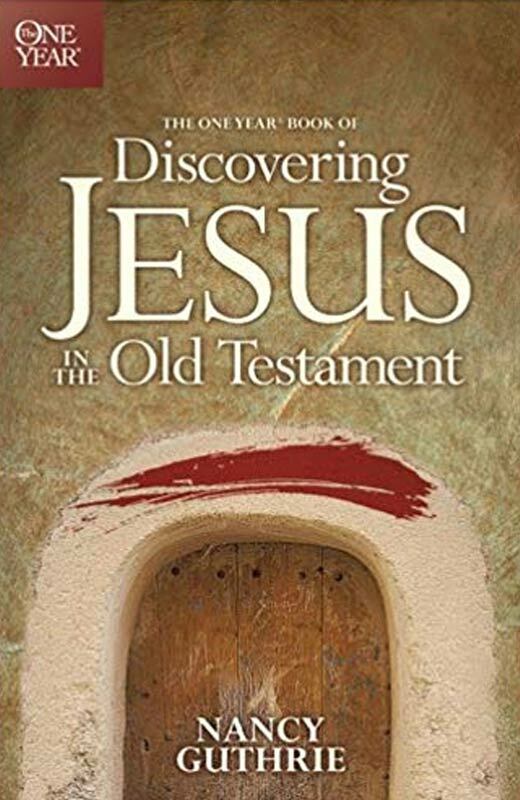 He makes important connections between the New and Old Testaments and does a great job of highlighting the value of Mark’s account and the authority from which he speaks. 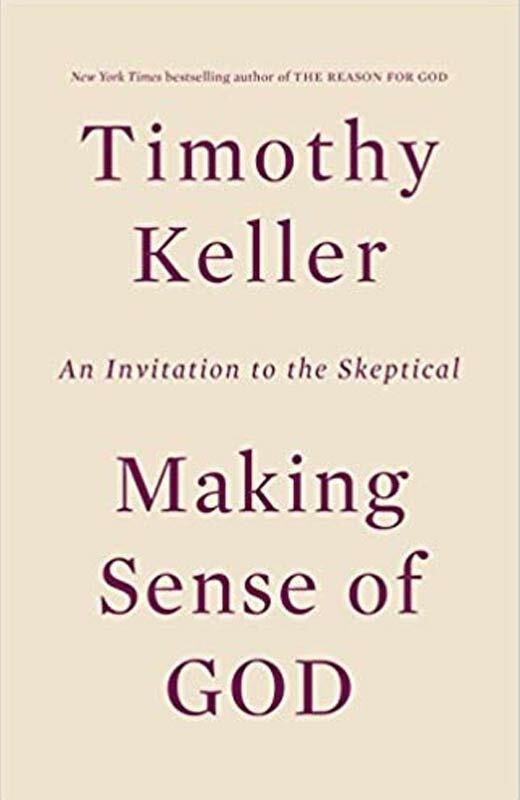 Keller invites students of secular philosophy and those skeptical of faith and religion in general to consider a Christian God that still makes sense. What if Christianity provided us with unsurpassed resources to answer questions regarding fulfillment, personal freedom, justice, and hope? Written for the undecided seeker and the secular skeptic, Making Sense of God shines a light on the profound value and importance of Christianity. Parenting provides an excellent foundation on how to approach the role of a parent. 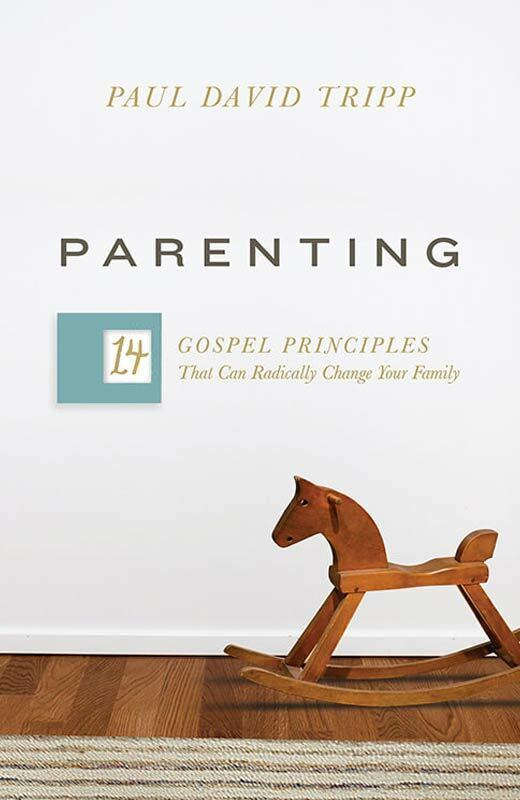 Its focus is applying the Gospel in the everyday situations for parents. You will be challenged to re-look at both yourself as well as your child. It is written for any parent, but it would be best for parents with preteens or teens. 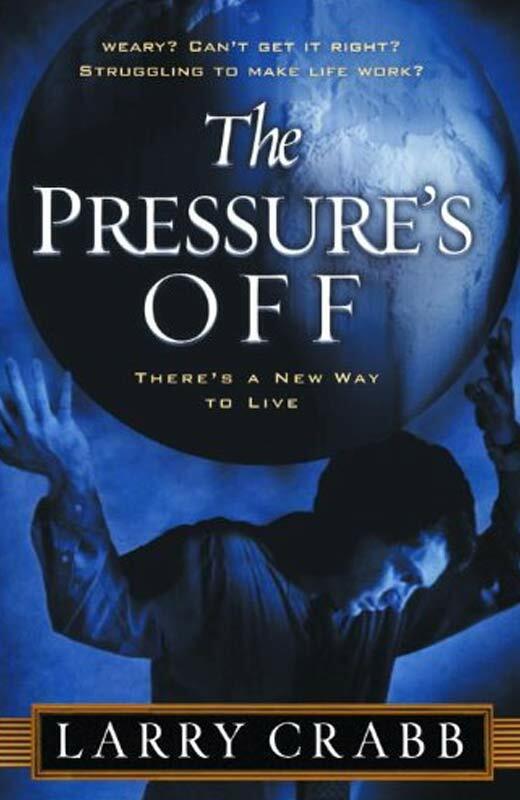 In The Pressure’s Off, best-selling author and counselor Larry Crabb introduces you to a new way of living. God does not guarantee ease or convenience—or even a good outcome as the result of your obedience. But he does promise Himself, no matter what the circumstances of your life. 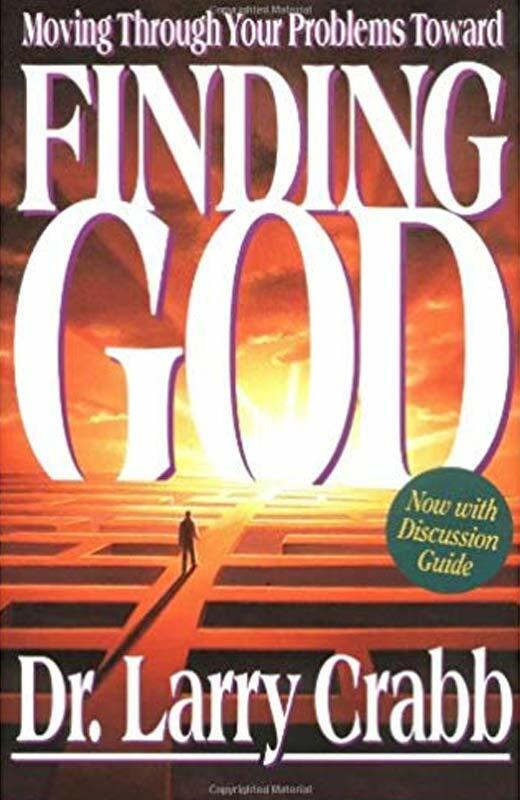 This book is an outline of the book of Jonah, exploring how God revealed His great love to Jonah, and to the nations, through His “prodigal” prophet. 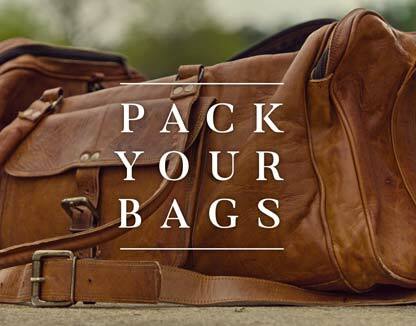 It is fairly short and could be completed in around 10 sessions. 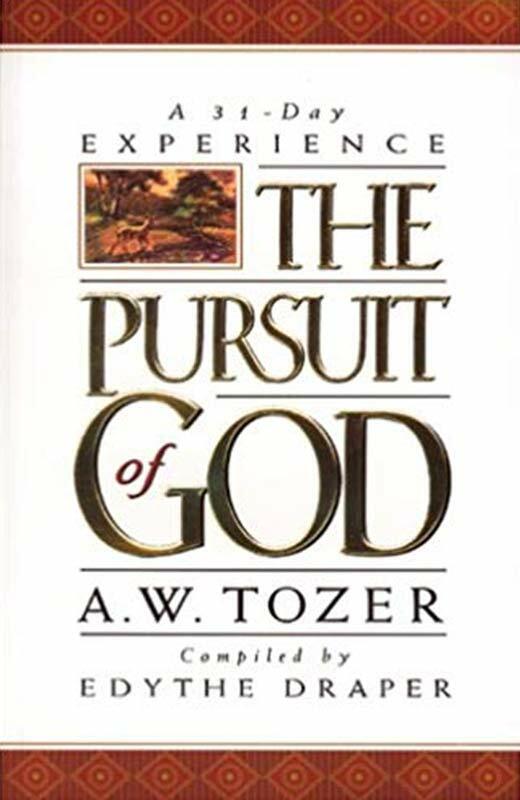 Tozer calls for a slow steady gaze upon God. He urges us to replace low thoughts of God with lofty ones, to quiet our lives so we can know God’s presence and reminds us that life apart from God is really no life at all. 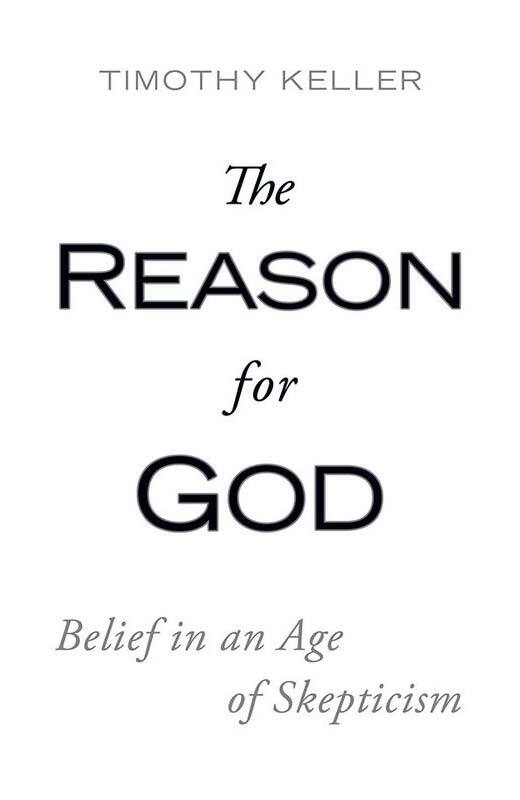 Reason for God provides insights into addressing tough questions about Does God exist, why is their suffering? Why is Christianity the only way? Did the resurrection really happen. It is great for answering questions from either your kids or co-workers, neighbors, etc. This book works for a 15- to 16-week study. This study consists of a single volume containing 21 chapters of instructional text and nine sessions (lessons). Each lesson contains separate questions for use in both personal and group study, as well as recommendations for further study and prayer. 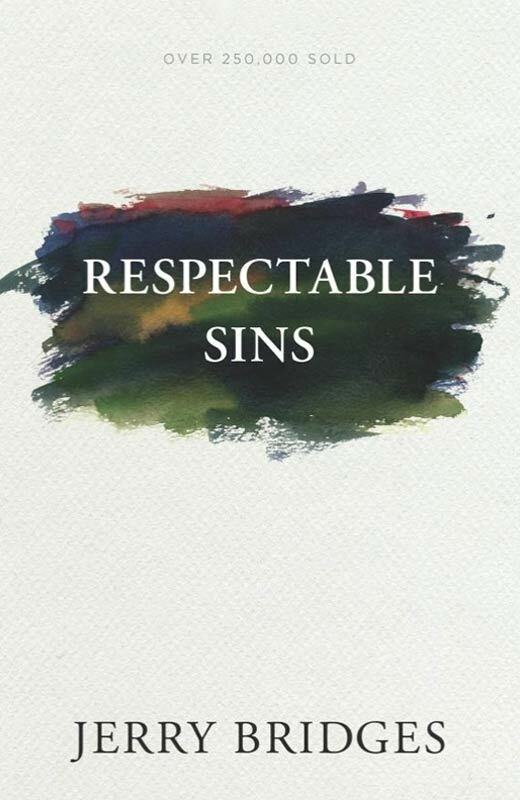 The book is very convicting, as it highlights so-called “respectable” sins; sins that we often do not recognize as sins, such as pride, selfishness, impatience, lack of self-control, anger, etc. 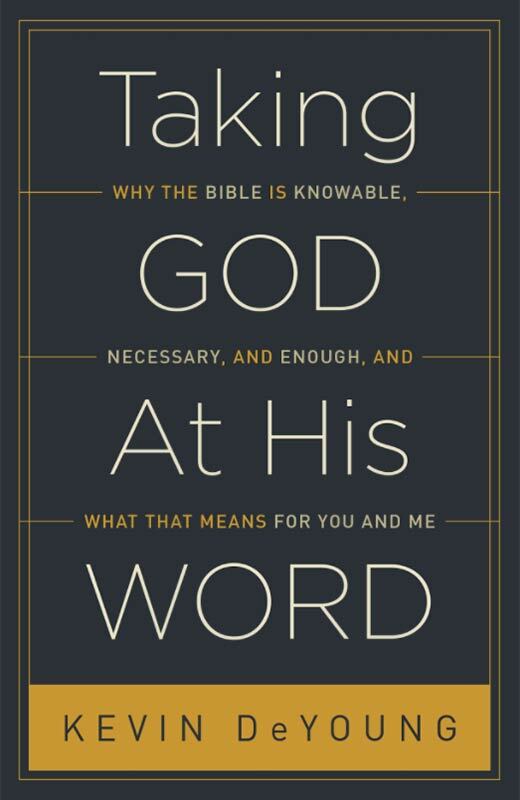 This book is a helpful primer to understanding the majesty of God’s Word and how to approach it, revere it, and study it. The book is fairly short, with eight chapters of around 10-15 pages each. There is a study guide available for download that asks thoughtful questions to spark group discussion. 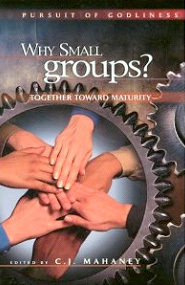 Small groups provide the ideal context for “working out our salvation” together. But not all groups are created equal. C.J. 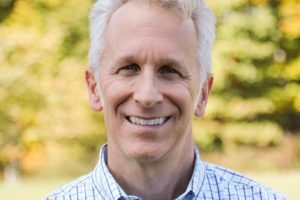 Mahaney says “a small group ministry won’t ultimately be effective unless it exists to achieve biblical purposes.” From Scripture, he points out the clear goals of a small group: progressive sanctification out of which flows mutual care, fellowship and the ministry of the Holy Spirit. All new RBC Shepherd Groups use this book to begin their small group ministry. 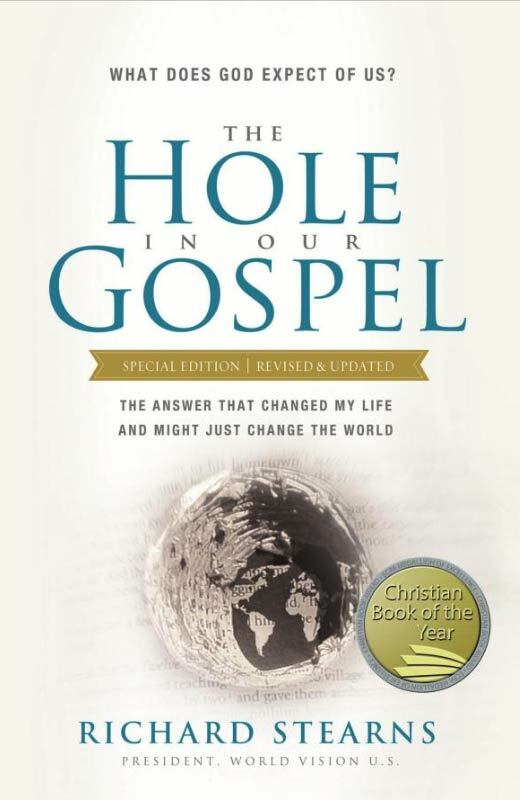 Existing RBC Shepherd Groups are also greatly encouraged to take their group through this book. 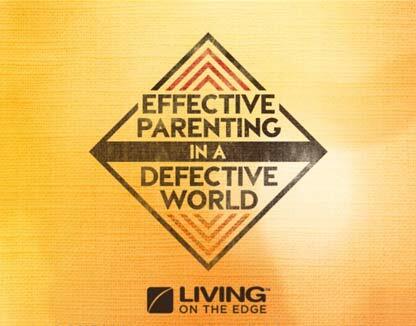 Effective Parenting has 9 sessions, and you can cover one session per meeting. This is a video/workbook study. There is a leader’s workbook that helps facilitate discussions. It is best for the leader to review each session prior to covering with the SG. The study covers concepts for teaching children of all ages. 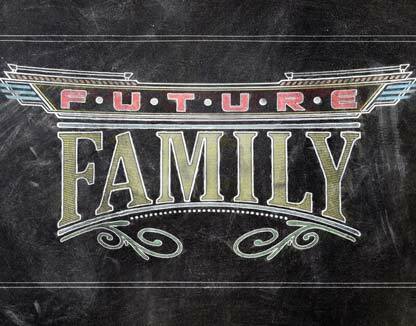 This material is valuable for its focus on familial relationships, conflict resolution, and leaving a legacy. It was applicable for everyone in the group. There are six messages in the series, each one between 39 and 48 minutes. This material is valuable for helping group members see how to be preparing for “what’s next” in their lives. There are five videos in the series, each one between 36 and 47 minutes. 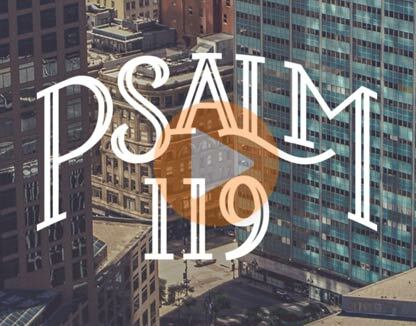 Matt Chandler’s study on Psalm 119 is a 10 week video study. Each message is no longer than 19 minutes and most are closer to 10 or 15. Discussion questions are provided. The study focuses on the daily struggles we face in our walk with the Lord and how the power of His Word comforts and strengthens us.